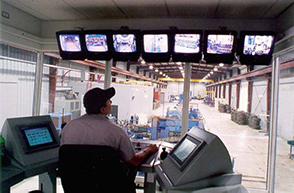 Our in-house team of electrical engineers has the background and capabilities to provide complete manual or automated control systems for material handling equipment. 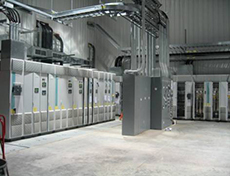 From providing I/O devices for connection to your control system, to the complete Level 1 control system with a variety of operator interface systems, SES can meet all your control needs. 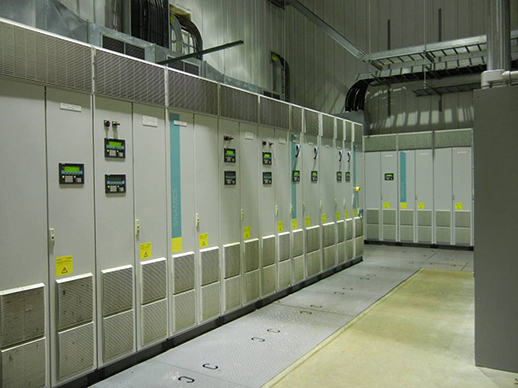 Our electrical engineers have extensive experience in the steel and heavy metals industry — including stand-alone electrical solutions for material handling equipment, control systems that integrate into existing plant-wide operations, and interfacing to Level II data and management systems.